Growico is a start-up GPU mining company based in Ireland and with your investment we will be able to grow into the biggest mining company in Ireland. However, you won’t be just buying a token! All initial investors will get a stake in the mining profits on a quarterly basis. Currently we have structures in place & all we need is an investment to speed the company along. Growico is also in talks with colleges and universities across Ireland to implement the token as a working infrastructure for college life. 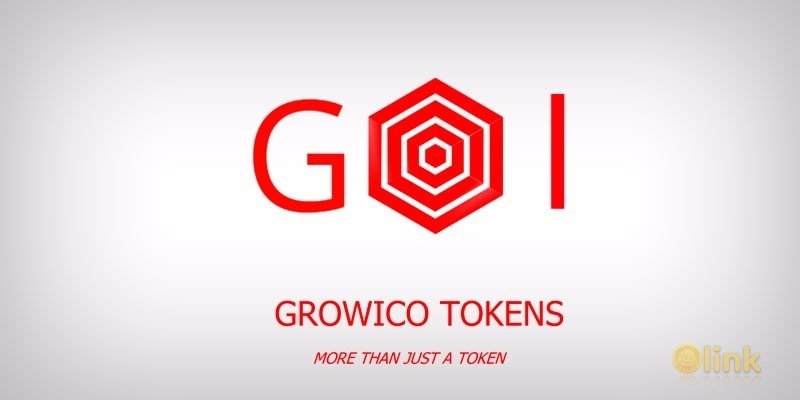 Investing in Growico tokens not only ensures you have the value of the tokens, you also have a share in the mining profits. Which means that with a small investment you can get paid twice, which no other token currently offering. There will be 50 million tokens for sale at €0.02 each. After pre ICO sale, tokens that do not sell will be shared out among investors along with stakes in the mining company (which will be given out proportionately to how much was invested)..